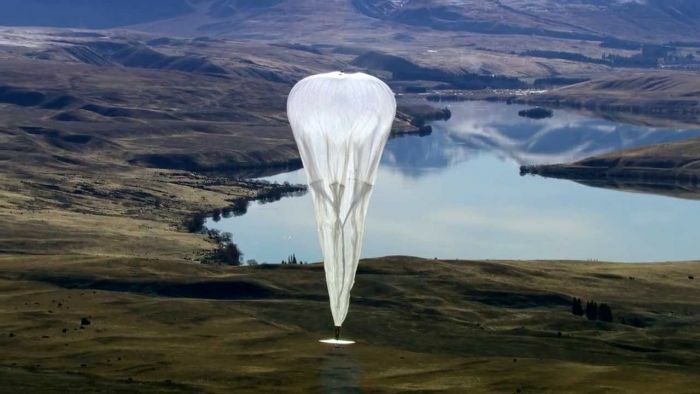 The government has asked technology giant Google to select a telecom operator in India for testing its Loon Project, the balloon-based Internet technology. "Google wants to test the Loon Project in expensive and scarce spectrum bands. It has been asked to partner with any telecom operator that can meet its requirement and then approach the government for testing Loon," an official said. "This approach should resolve the spectrum band sought by Google as well as security to some extent," the official added. The Loon Project is a research and development project being developed by Google X with the mission of providing Internet access to the rural and remote areas. The project uses high-altitude balloons placed in the stratosphere at an altitude of about 18 km to create an aerial wireless network with up to 4G-LTE speeds. It has already been tested in New Zealand, California and Brazil.